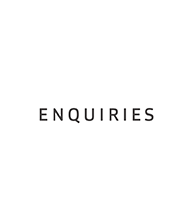 so that we are able to assist you with the online application or a manual submission. 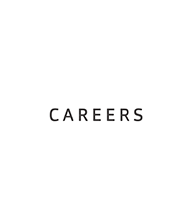 There are no career opportunities at present. 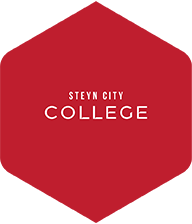 Is the Steyn City School independent? 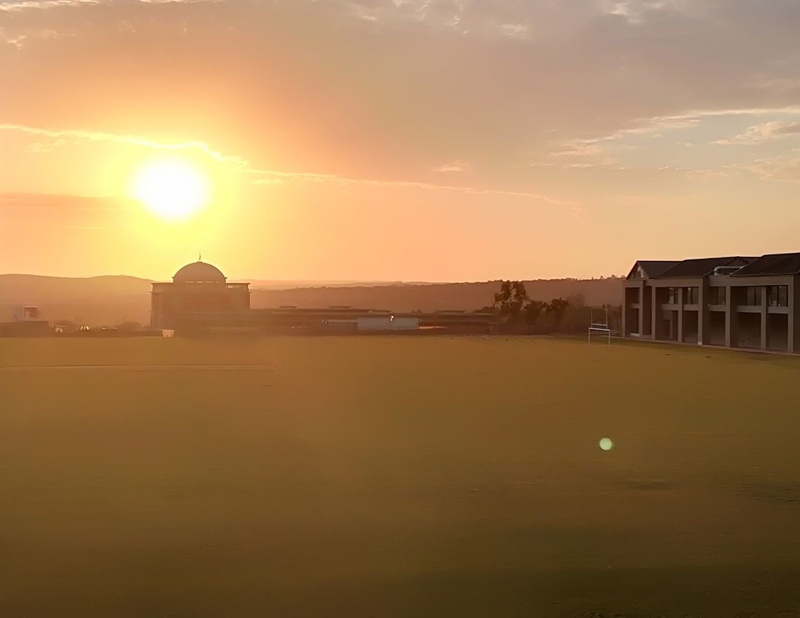 Steyn City School is an independent school that is owned by Steyn City Properties and is a member of the Independent Schools Association of Southern Africa (ISASA). Which grades does the school offer? 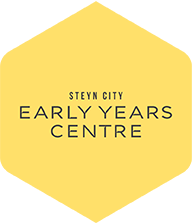 Education at Steyn City School starts at Grade 000 and runs until Grade 10 in 2019. We shall offer a Grade 12 class in 2021. 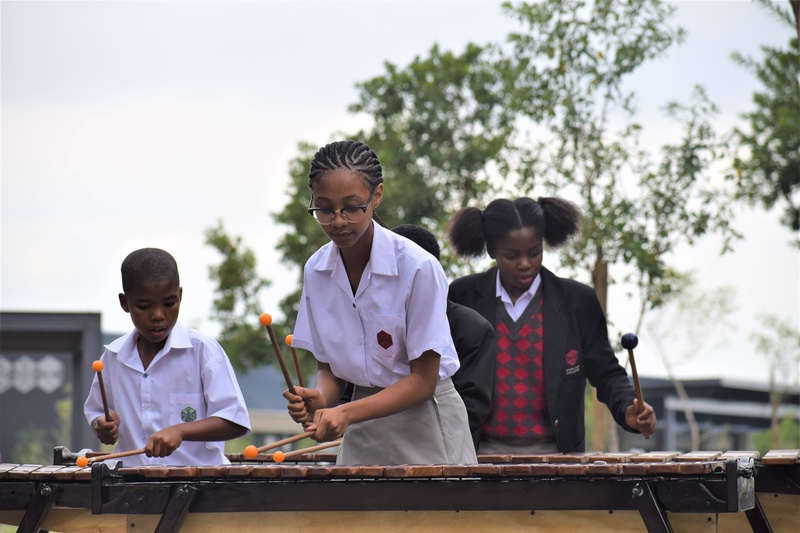 Our school is divided into three phases: the Early Years Centre (Grade 000 to Grade 0), the Preparatory School (Grades 1 to 7), and the College (Grades 8 to 10 in 2019; Grade 12 in 2021). 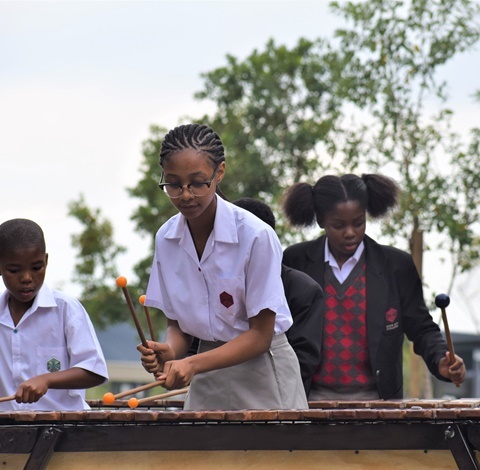 Steyn City School prepares students to write the Independent Examination Board (IEB) Senior Certificate Examination. 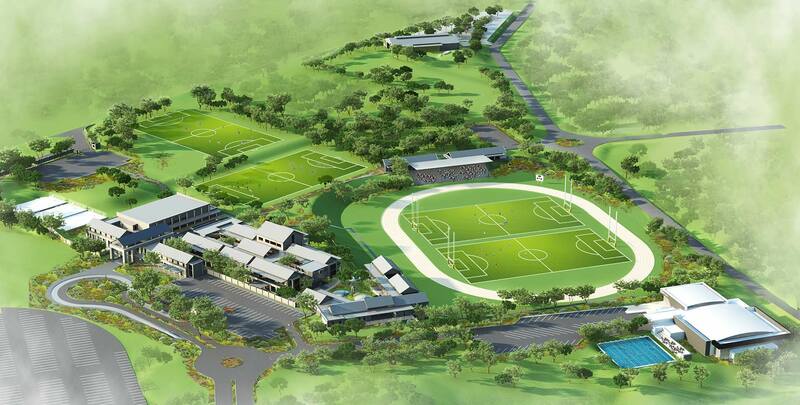 The first phase of development will cater for up to approximately 550 students across the grades. 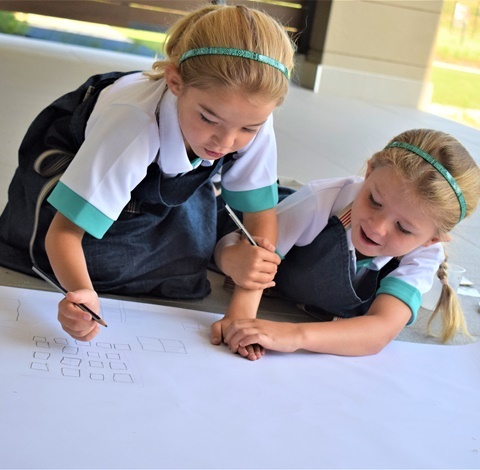 Further development phases will take the school to a total capacity of approximately 1150 students, from Grades 000 to 12. 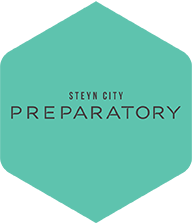 Steyn City School reserves the right to adjust class sizes to accommodate the children of residents. 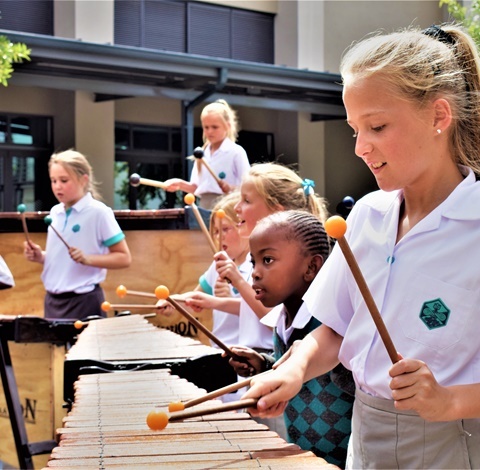 At present we run two classes per grade from Grade 000 to Grade 8, and one class per grade in Grades 9 and 10. 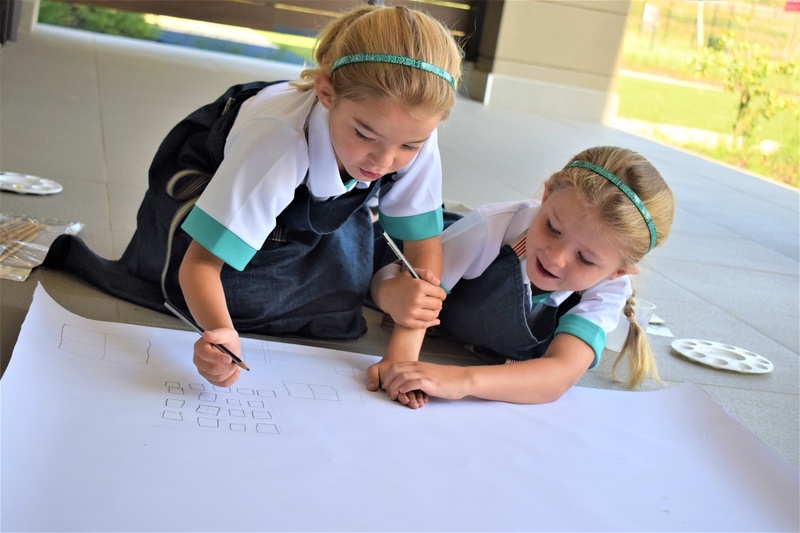 Our ideal class sizes follow. 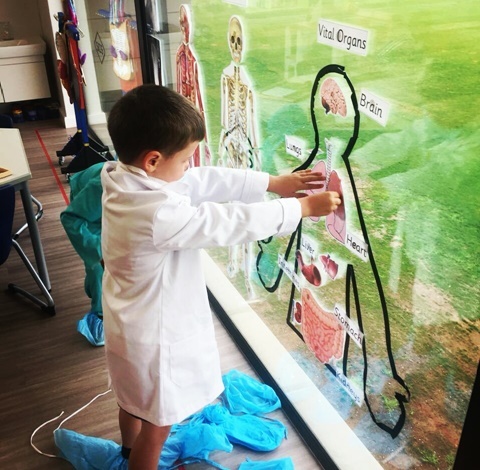 What is the School's ethos/religious denomination? 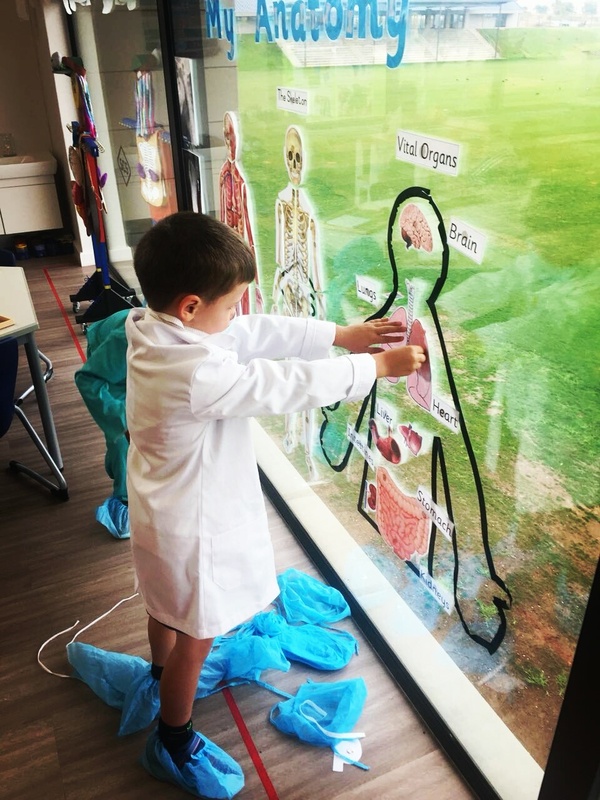 The school is non-denominational, culturally diverse, and inclusive, but follows the Christian faith and values. Please see our [Schedule of Fees for 2019]. What calendar does the School follow? 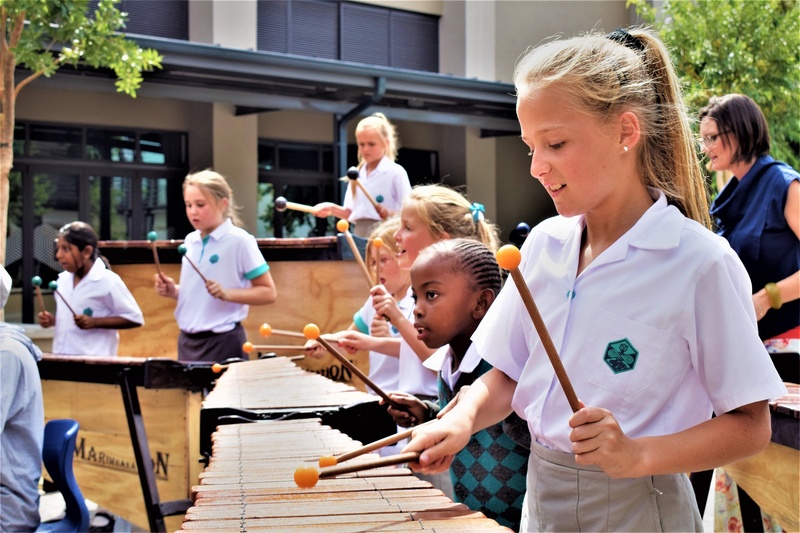 We follow a three-term calendar, substantially aligned with the Independent Schools Association of Southern Africa (ISASA) published three-term calendar. What are the fundraising expectations for parents? The school project is fully funded and capitalized. 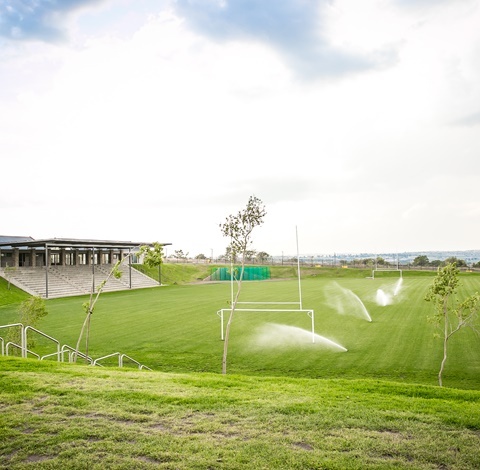 There is no requirement to raise funds from the parent body for the building or expansion of the school and, while there may be some general fund-raising for social causes and our community partnership programme as part of our philosophy and approach to education, any contributions will be completely voluntary. It will not be school policy to raise funds for future capital expenditure or school running expenses. 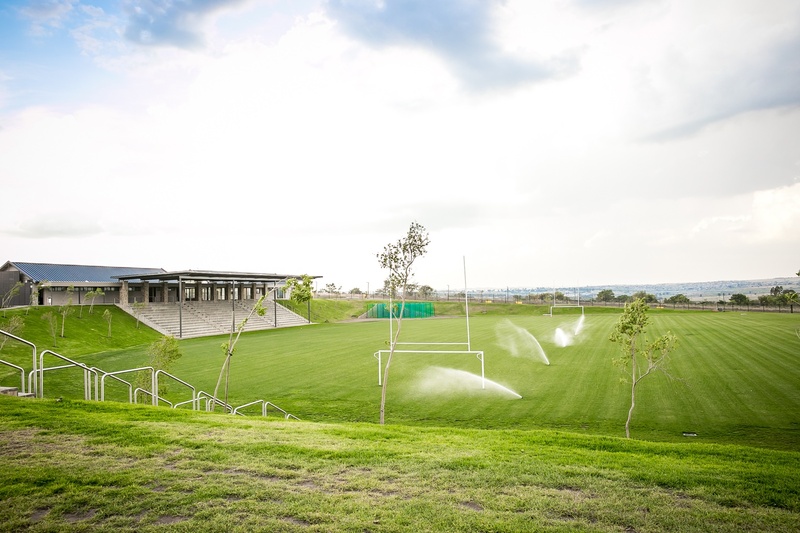 What sports facilities and cultural programmes will be available? 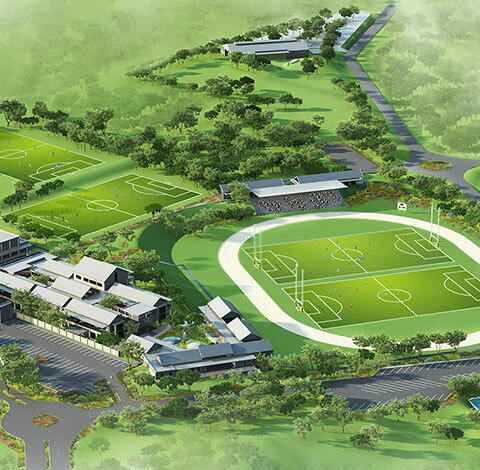 The school has substantial sports fields and facilities from inception and is engaging with specialized teams of experts to develop top rate sporting programmes, as well as world-class cultural programmes. Are there any requirements for foreign students? Foreign students are required to hold study permits. 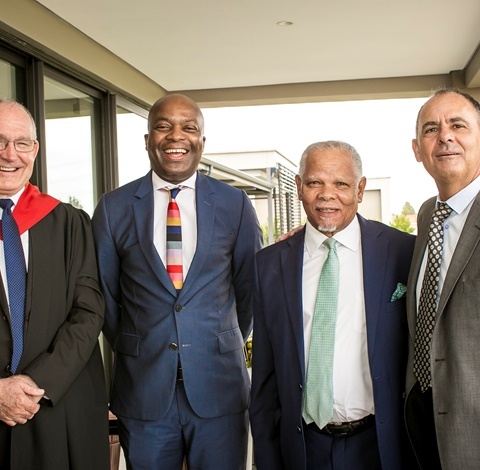 This applies to all foreign students, including Grade R students, students whose parents reside outside the country, and students whose parents reside within South Africa and are in the process of applying for permanent residence. 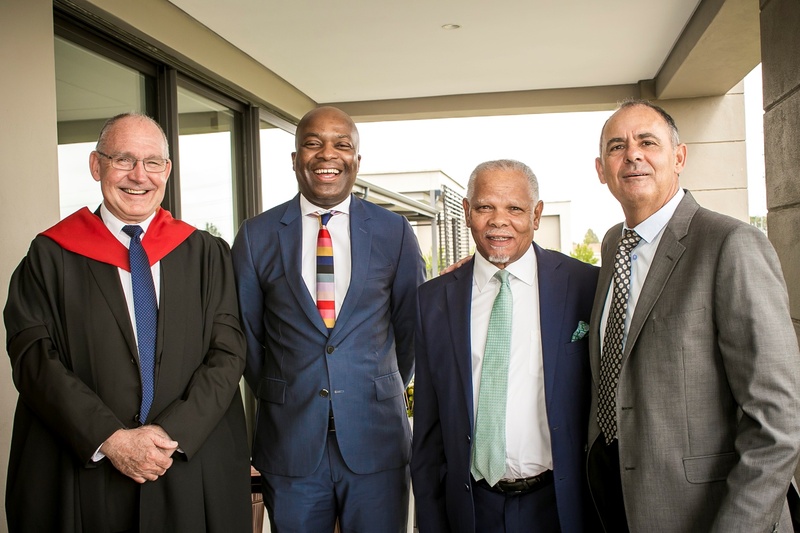 Only students whose parents already have permanent residence status in South Africa are exempt. Is there an aftercare service? Yes. Our aftercare facility is outsourced to Sherpa Kids. 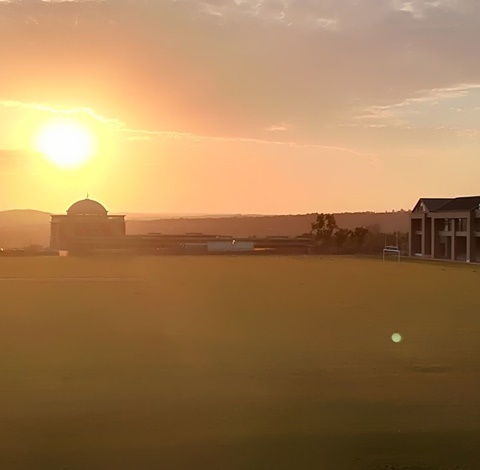 Click here to download the latest copy of the Shout Out, the Steyn City School weekly newsletter. Click here to download a copy of the termly calendar.